For the first time in many years, the Colonial National Historic Park is excited to open their doors for a weekend of family-friendly holiday programs. Superintendent Kym Hall warmly welcomes the public to "come out and enjoy these seasonal offerings." Eighteenth-century Virginians reveled in a jovial season of feasting, balls, fox hunts, and good fellowship. Begin your festive evening at the visitor center for some orientation, then walk a short path to the Nelson House, warming your hands by the fire to the accompaniment of present-day carolers along the way. Further on, the Yorktown Fifes and Drums ring out with seasonal tunes at the Victory Monument. Outside the Nelson House, meet eighteenth-century people of the past who will share their Christmas traditions. Inside, join us for dancing, singing, card playing, and general merrymaking in honor of the approaching Christmastide! 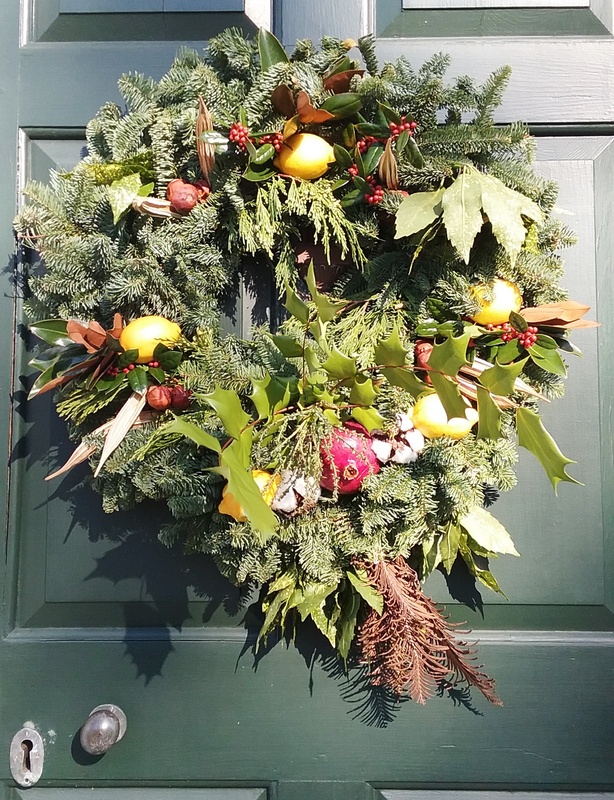 Meet eighteenth-century costumed interpreters along Yorktown's Main Street and within the Nelson House to learn how eighteenth-century Virginians celebrated Christmas. Visitors are encouraged to start at the visitor center where they can pay admission and be oriented to events. The Yorktown Fifes and Drums will march down Main Street playing seasonal tunes and music from the Revolutionary era. Meet seventeenth-century costumed interpreters who will provide insights into how early Jamestown inhabitants kept Christmas four hundred years ago. Join Rebecca Suerdieck for a performance and discussion of early seventeenth-century holiday music.